movie recommendation | Finding delight. Paying the stereotype tax in poker. The importance of Beyonce’s Vogue cover. The royal family was really into horoscopes. Carmen Sandiego and the importance of feminism in edutainment. Chet says I would love this book. Have you read it? The photo book that captured how the soviet regime made the truth disappear. 21 simple things to try when you are bored. Related: 30 more boredom busters! Can the woods fix what ails you? Related: 8 necessities for long hiking treks! How cops investigate the murders of transgender women adds insult to injury. Get Pinterest-perfect designs with PicMonkey. P.S. Plus a few Finding Delight posts you may have missed — Wedding Planning with Mason Jars and Movie Recommendation: Woman in Gold. P.P.S. Do you have a Twitter? I’d love to follow ya! This is me. The big business of Gwyneth Paltrow. Ready to take your Instant Pot to the next level? Photos of people having really rubbish holidays. Do you think you have an accent? The most comfortable bra in all the land. Related: One dish a day. Are your friendships bringing you a boost or bringing you down? What Netflix can teach us about life. A necessity for all purses and backpacks (if you love the environment but also iced coffee). 2 amazing poems by my pal, Maggie. BD Wong doesn’t want fame. He wants success. P.S. 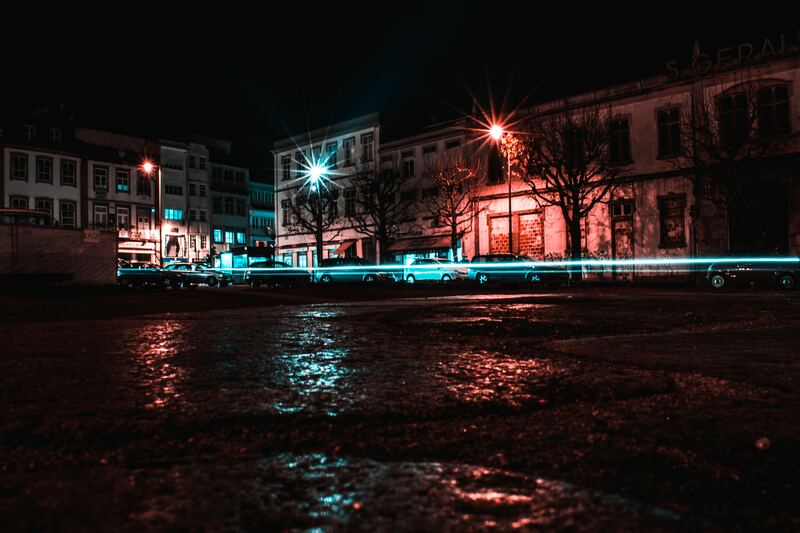 A few Finding Delight posts you may have missed — Everything You Need to Know to Find Your Blogging Niche and Two Poems. The things that come to those who wait. It’s not you. Commuting is bad for your health. Inside the home of Instant Pot, the kitchen gadget that spawned a religion. Bacon and the intellectual awakening of a Canadian nonagenarian. My friend emailed me about this book today and it looks right up my street. Sheet pan meals 15 ways. A beautiful table runner to usher in spring weather. Why did I not know this movie existed until this week? A new clue to the mystery disease that once killed most of Mexico. The sexual assault epidemic no one talks about. P.S. A few Finding Delight posts you may have missed — Ditch the Bare Cupboards & Empty Refrigerator and A Book Coach Shares Her Hustle. 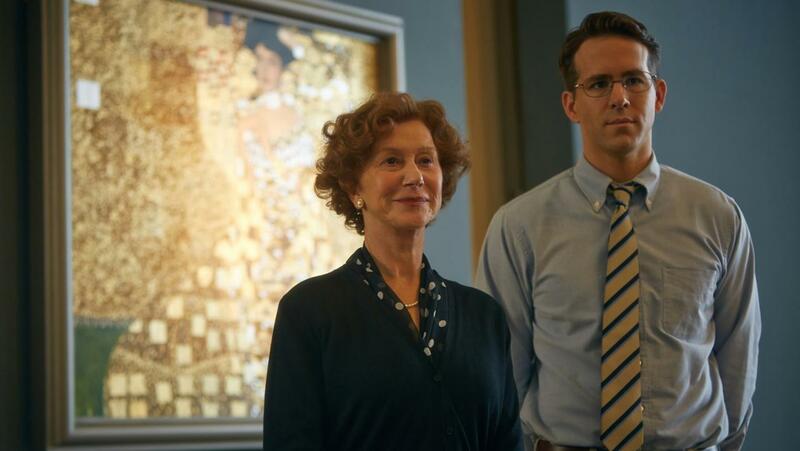 Have you seen the new movie Woman in Gold? I saw it recently and was quite impressed! 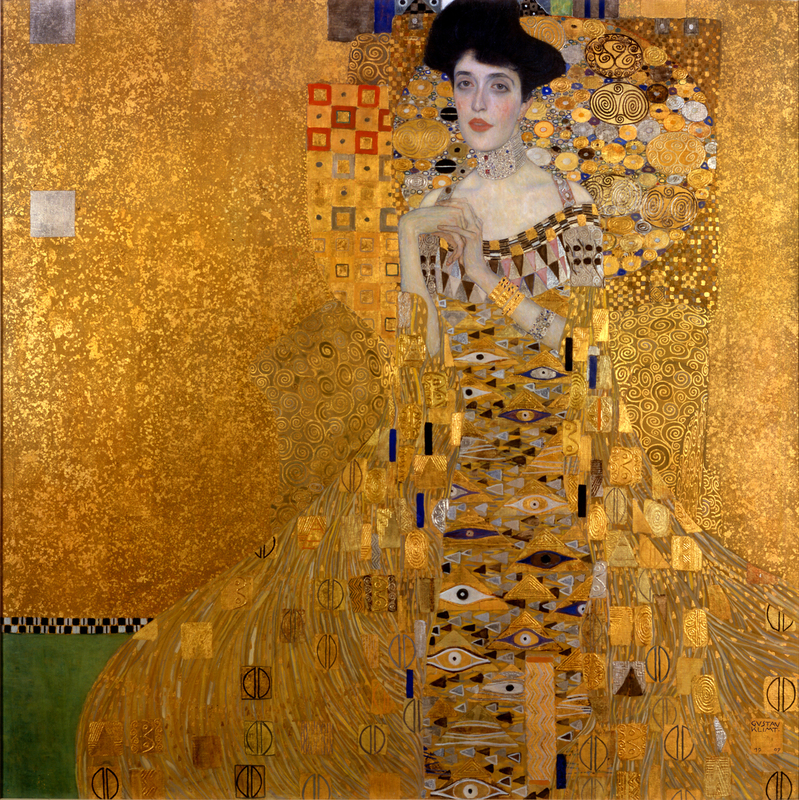 The title of the movie references a painting by Gustav Klimt, Portrait of Adele Bloch-Bauer I, which I saw in-person when I lived in Vienna as a child. Much of the movie is set in Vienna so, while it struck quite a nostalgic chord for me, the plot was still wildly compelling. Starring Helen Mirren and Ryan Reynolds, the movie is based on the real life of Maria Altmann, an aging escapee of the Holocaust, who enlists the help of a young lawyer to take the Austrian government to court in order to reclaim Klimt’s portrait of her beloved Aunt. The painting, along with other valuables, had been taken from her Jewish family’s home by Nazis just before WWII. Looking back, it’s harrowing to think of the potential pillaging which proceeded the path many works of art took to reach my view as I stood awe-struck in museums across Europe in 1995. The art restitution movement only really began to reach fever pitch, certainly in Austria at least, in 1998. How much of my young cultural exposure was a result of Nazism? But this sort of reflection, uncomfortable as it may be, is perhaps why this story is so powerful. Mirren said she felt the weight of keeping history alive in conveying Altmann’s tale — particularly for younger generations.